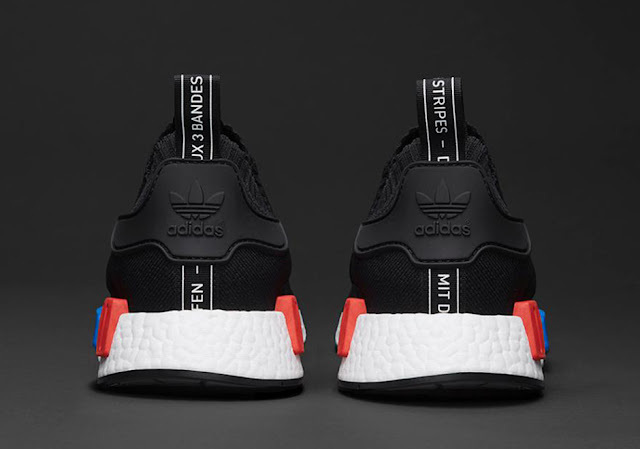 Today we have exciting news for all you adidas NMD fans! The first ever NMD release, the adidas NMD R1 OG will be releasing once again this weekend! 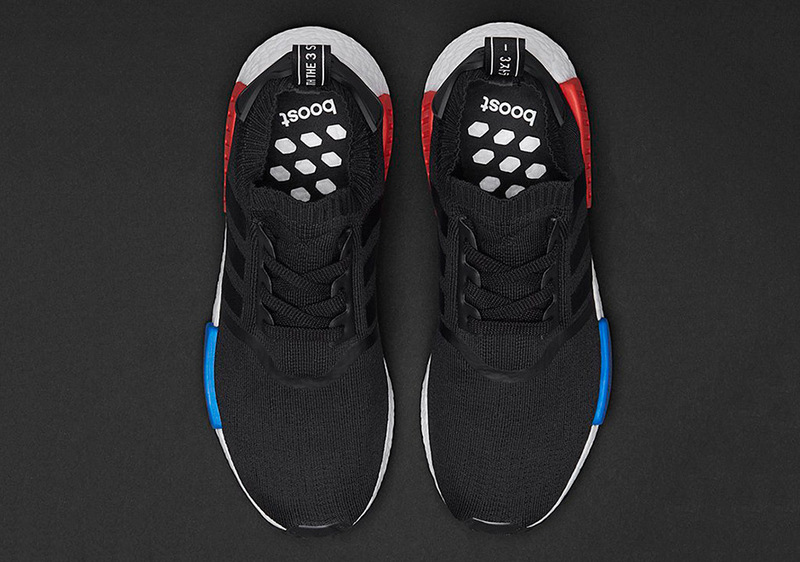 The adidas NMD R1 OG features a combination of Core Black Primeknit, clean Footwear White Boost cushioning, and contrasting Lush Red and Royal Blue midsole bumpers. Don’t miss this opportunity if you are hoping to get a pair this weekend! 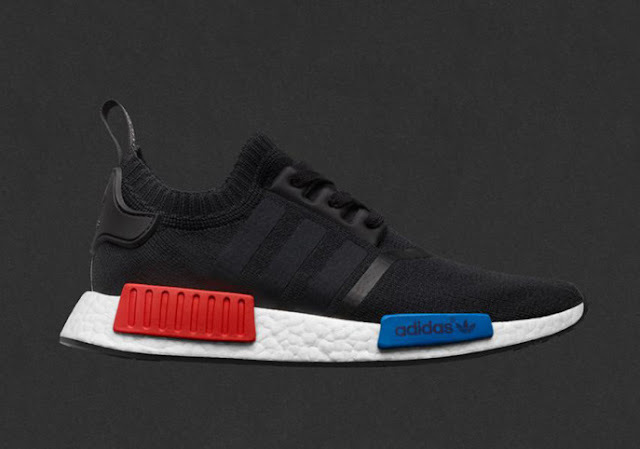 The adidas NMD R1 OG will be re-released at selected retailers throughout the country!